The sun is shining, the birds are chirping; it’s a beautiful summer day. Wait, something seems to be missing…Ahhh a tall glass of lemonade and all the essentials you need to make it. 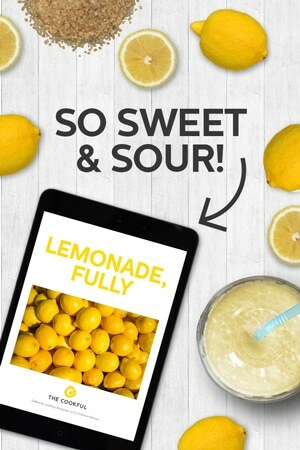 So join us, and follow along with our lemonade shopping guide. Nothing says summer more than a tall glass of sun-kissed lemonade, don’t you think? 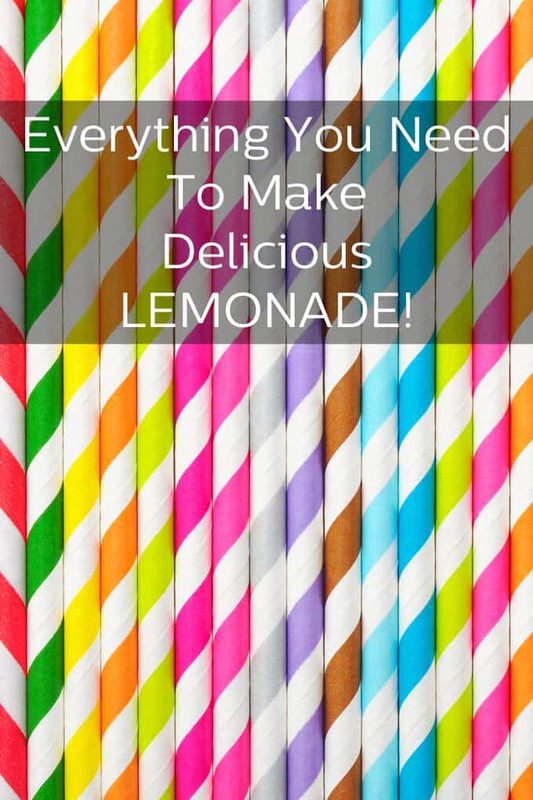 Lemonade is one of the easiest drinks to make. Take a lemon and give it a squeeze. Add some water, sugar, ice, done! While it may be simple there is no reason that simple has to be boring. Let the shopping commence! 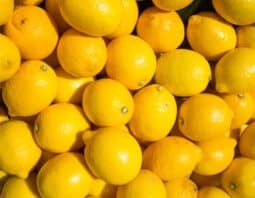 We first have to think of the lemon and how we are going to get all the juice out. We could go all high-tech with an electric citrus juicer, which seems perfect for making gallons upon gallons without tiring out our hands. Or we could go a simpler route, and use a hand held lemon squeezer which can also be incorporated into our workout routine (gotta love those multitaskers). Next up is to freeze some ice cubes for our refreshing drink. Square ice cubes are so….boring. I’d much rather prefer sipping on my lemonade with these round sphere molds (they look like planets!) Or this geometric ice cube mold which reminds me of a bee hive. Oh bee-have…. Now you can’t expect to serve your fabulous lemonade in just a plain ol’ cup. Serve it up in a glass pitcher or if it’s for a crowd let your guests dispense the lemonade out of this 2-gallon beverage dispenser. And don’t forget to serve up some snack and treats on a lemonade inspired serving platter. Speaking of serving lemonade, why not add some entrepreneurial ideas to your lemonade and help open up a stand with your child or sibling? You can set up your table to sell the lemonade, along with some adorable cups and straws. Sit back and sip on some lemonade as they sell it to friends and neighbors. It’s going to be so fun!